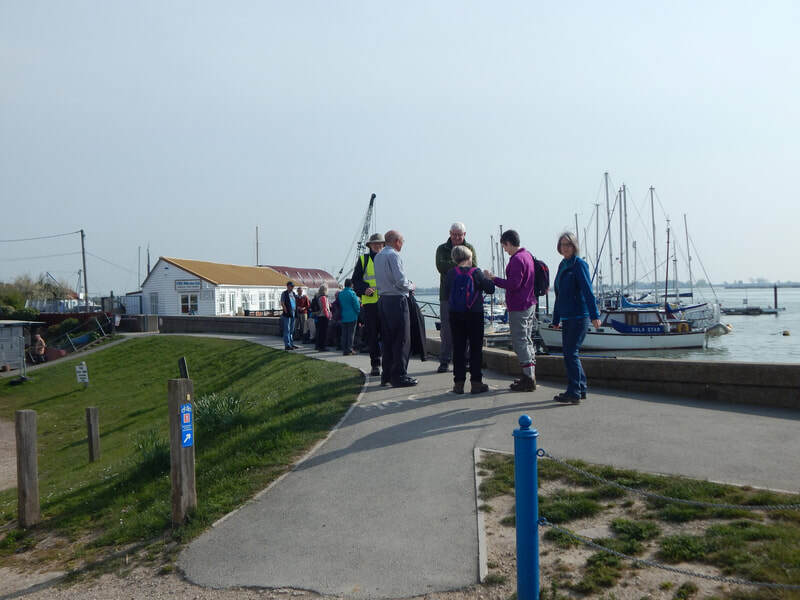 Following the success of the 2018 Cloverleaf Walk from the Bell at Purleigh, the 2019 edition was well attended for all three walks. 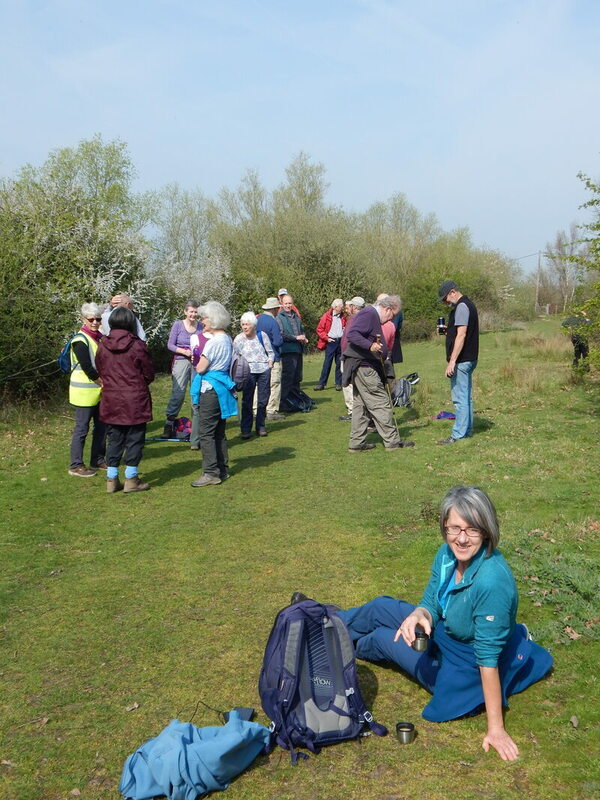 17 walkers met at Daisy Meadow at 8:00 am. 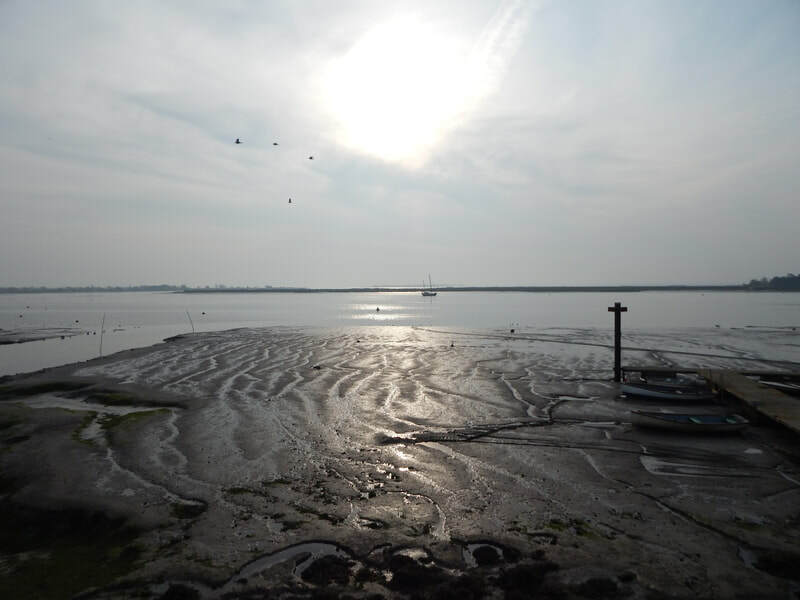 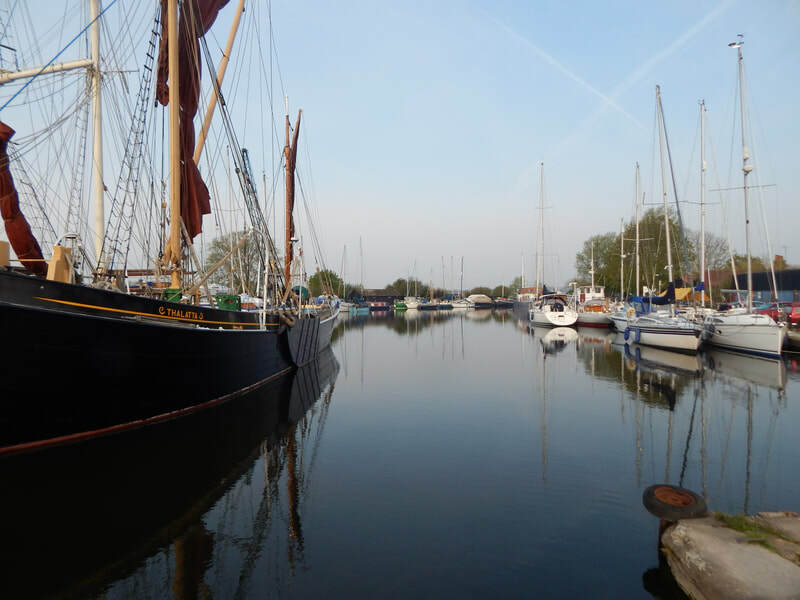 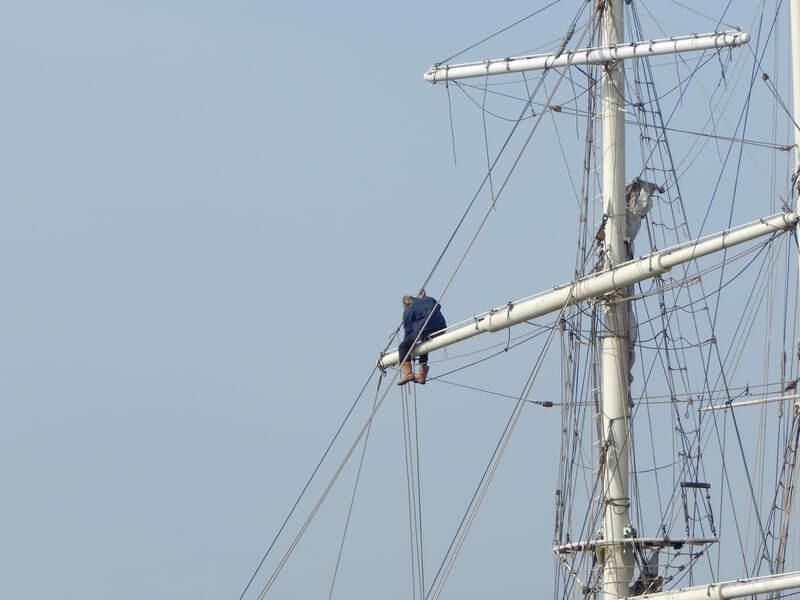 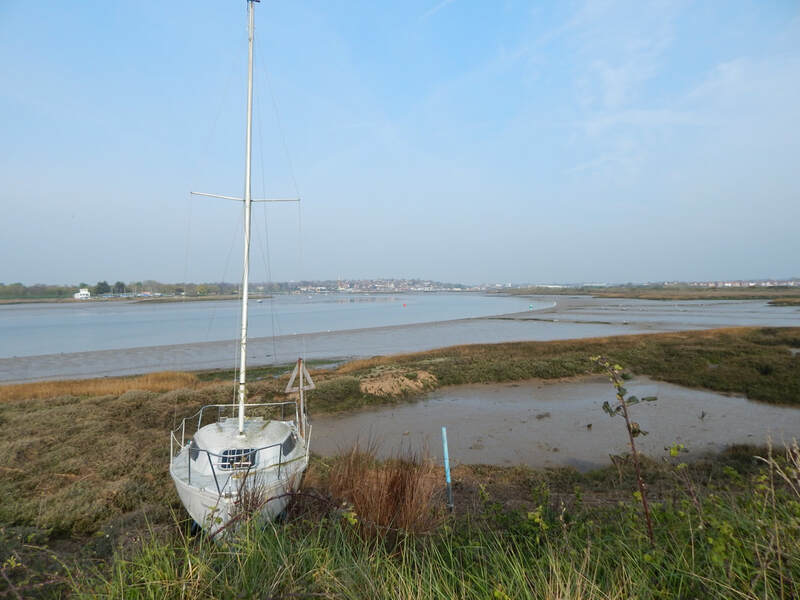 A four mile walk took in views across the Estuary of Maldon bathed in early morning sunlight. 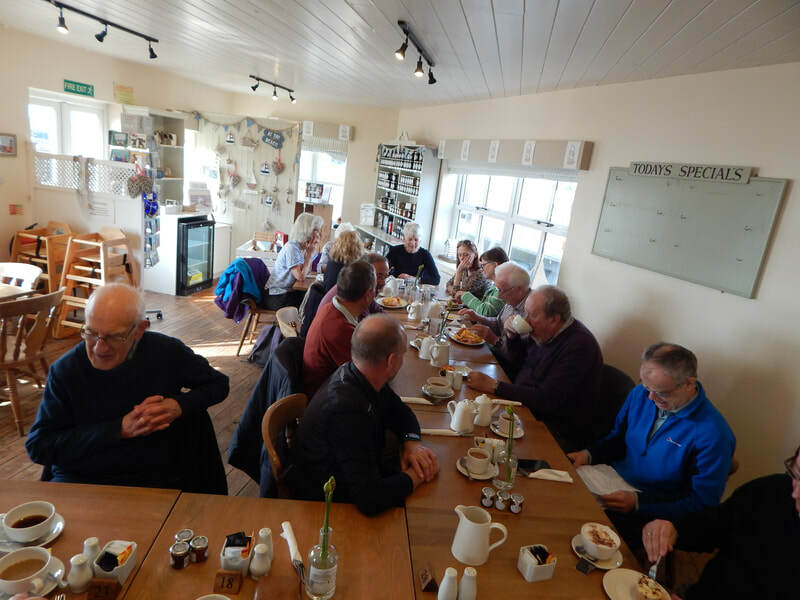 The figure of eight route brought us back to Tiptree Tea Rooms in Heybridge for an excellent breakfast, the Tearooms were really well organised and the operation of feeding and watering 17 ramblers was quickly achieved. 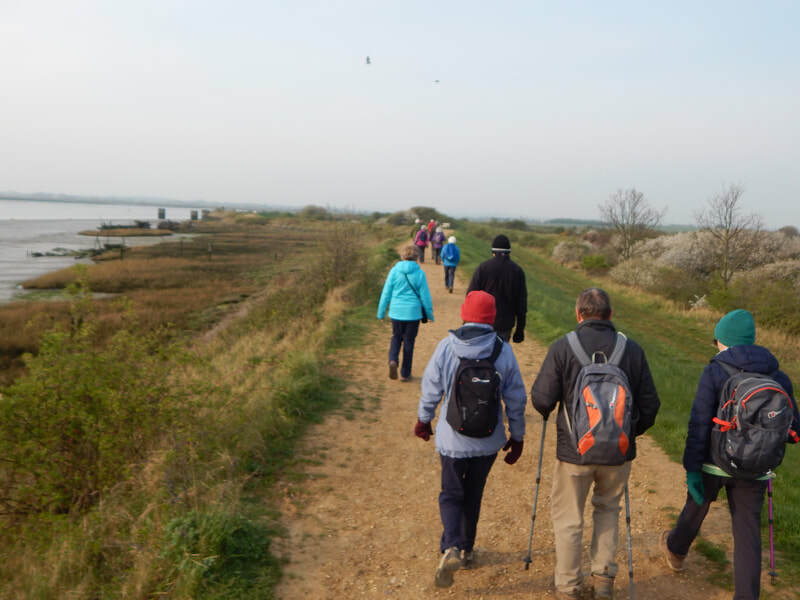 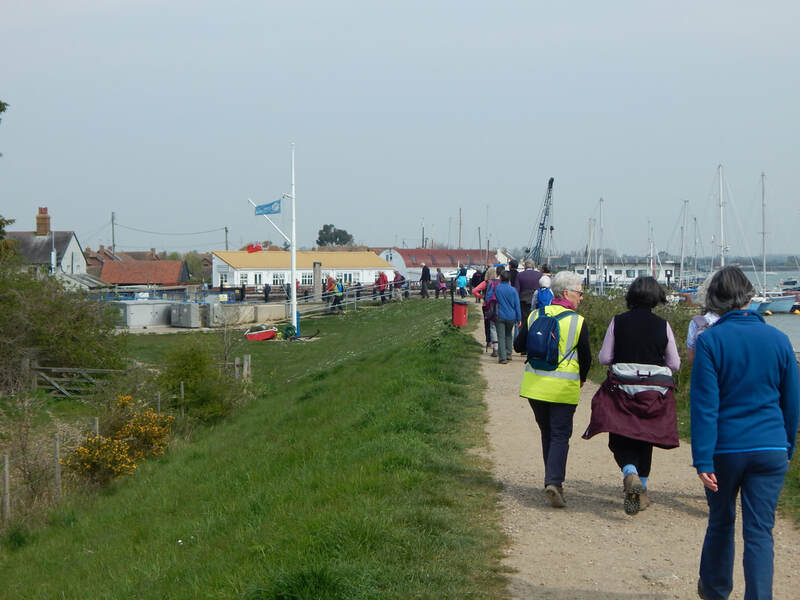 The six mile walk, 24 walkers attending, involved a bit of road work and took us through some interesting paths and cuts, once again we had estuary views and plenty of bird calls. 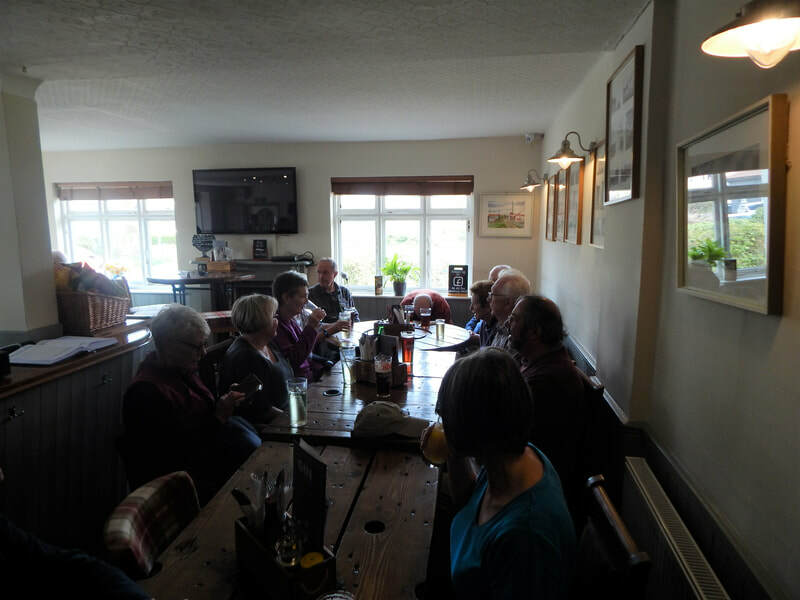 Lunch at the Jolly Sailor , Heybridge Basin was tasty and promptly served. 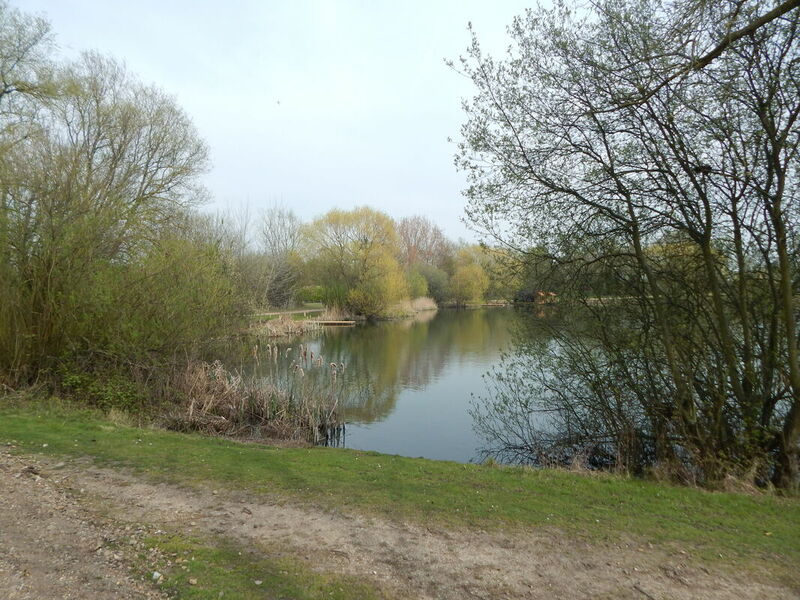 Four and a half miles rounded the day off for 14 walkers and the route took us through the atmospheric Chigborough Nature Reserve. 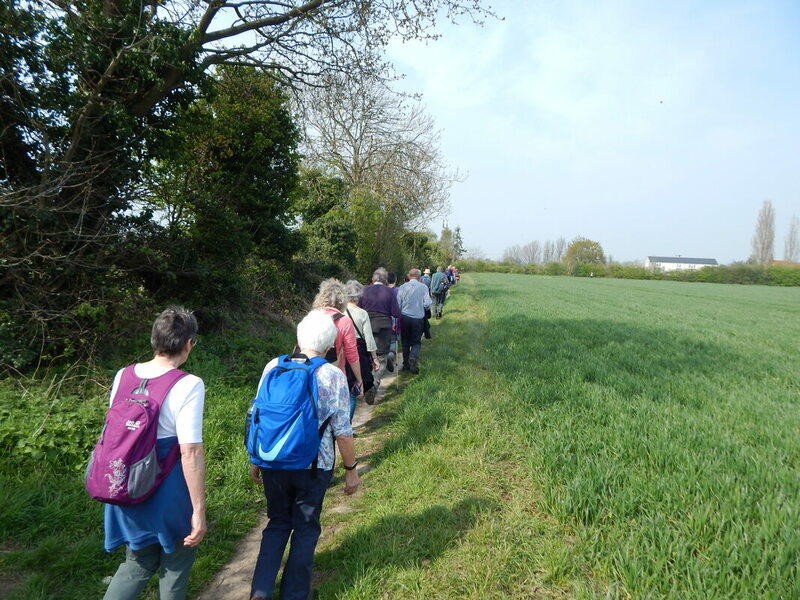 Temperate weather and good company provided an excellent days walking.